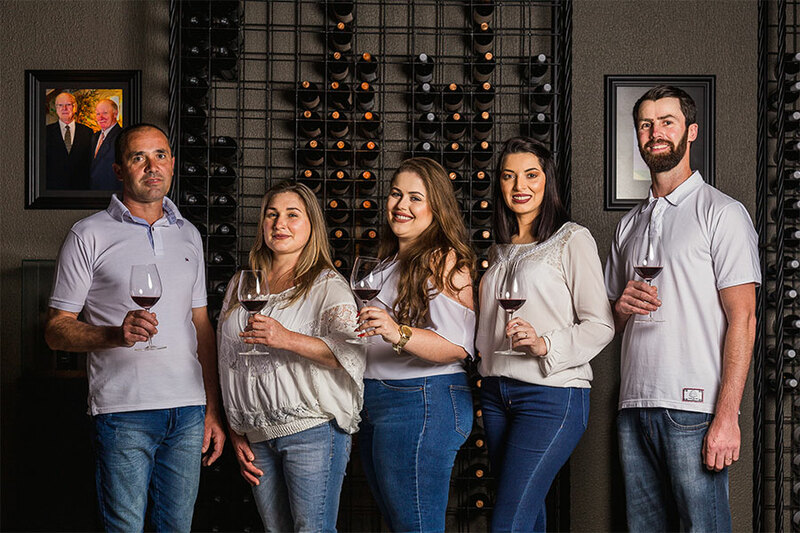 Our Family carries the Viapiana surname and the passion for winemaking. Antônio Viapiana’s grandson, he takes care of the Pinot Noir vineyard. 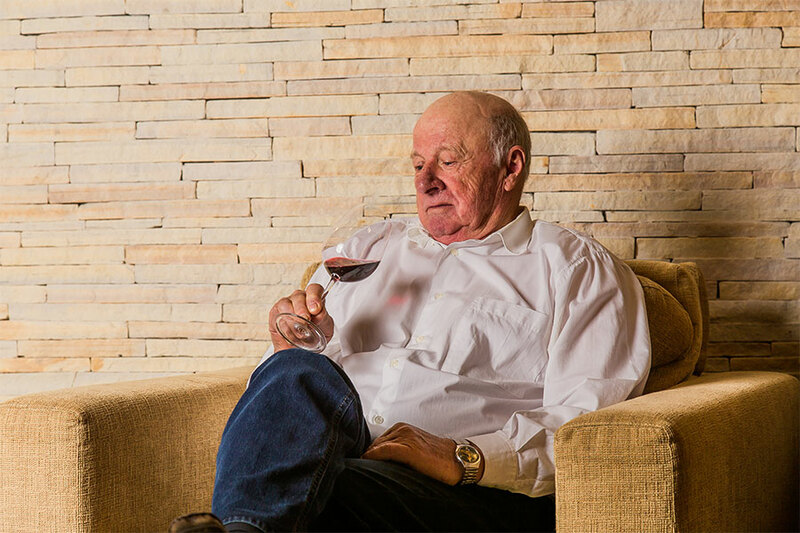 Likes to help in the production processes of the wines and enjoys talking to the tourists, since he has known many cities during the 30 years he travelled selling wines. Gervásio’s younger brother, he is passionate about grape growing, an activity he performed throughout his entire life. Like to cultivate different grapes such as the Nebbiolo, Marselan and Cabernet Franc. 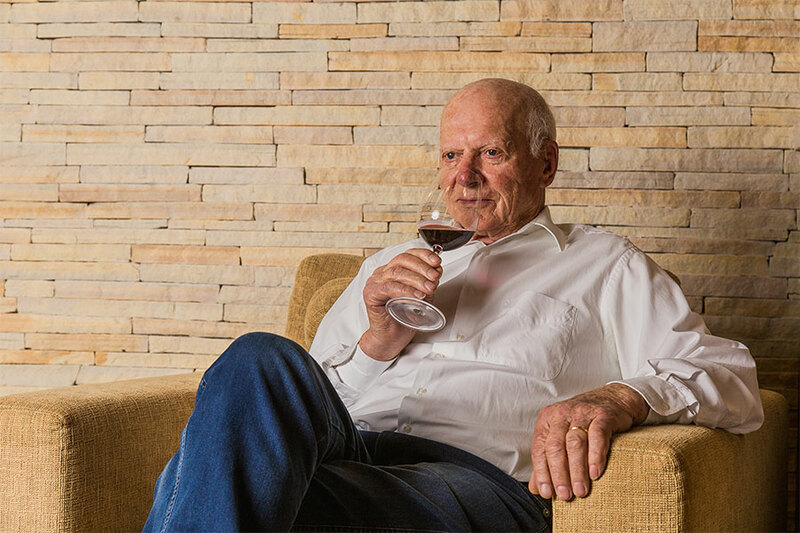 He and Gervásio are the inspiration for the children and grandchildren who work in the winery. 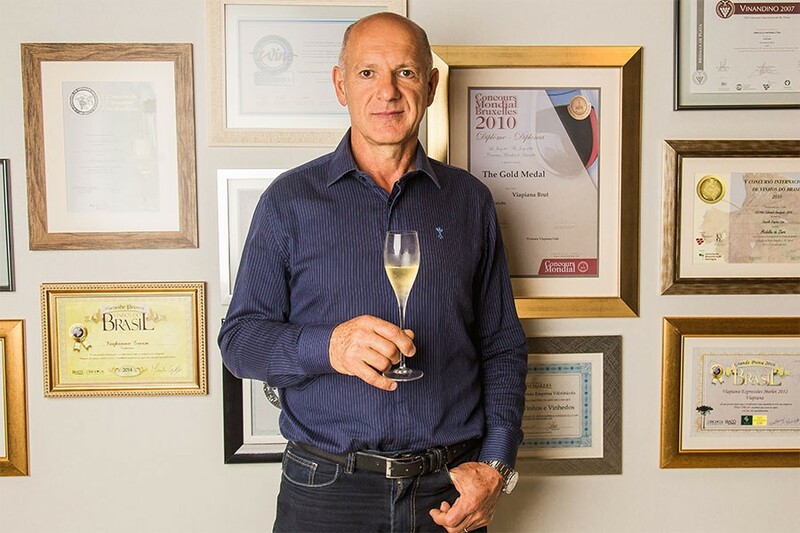 Son of Gervásio, he studied Chemical Engineering and has tirelessly dedicated himself to the beginning of the winery in the 1980s. Today he is the financial director of the winery, due to he is great with figures. He is also a Sommelier and takes part in the product definition tastings. Son of Antônio, he is the oenologist of our winery since the beginning. 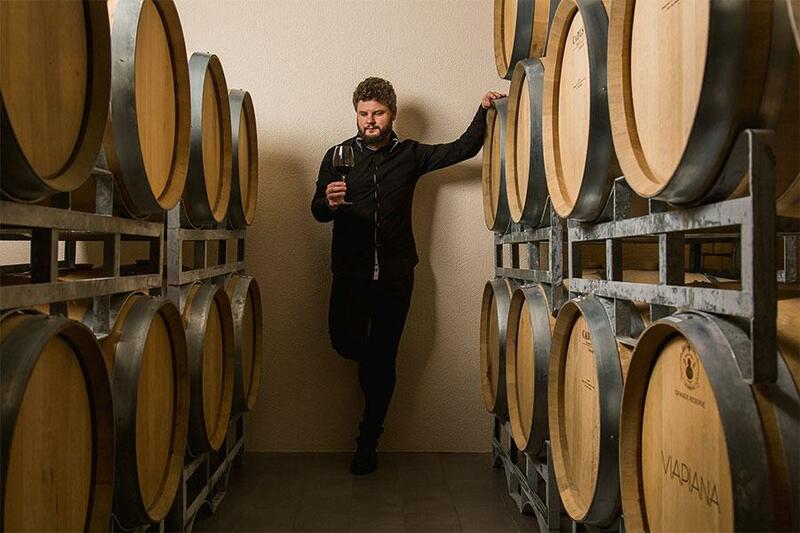 He has an amazing taste sensibility and love for wines, assuring the quality of our products. 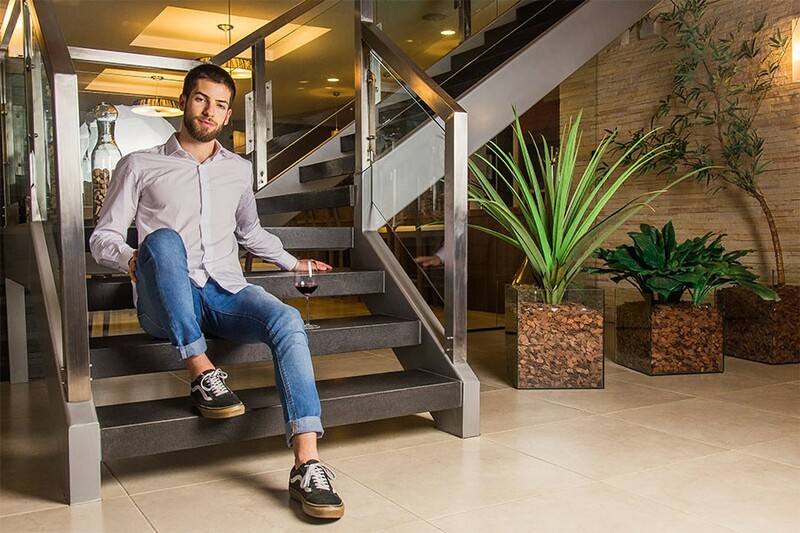 Grandson of Gervásio, started working in the winery during the harvest of the year 2000 as a production assistant. The passion for wine was so intense, that he soon started working in the commercial department, and has done so ever since. 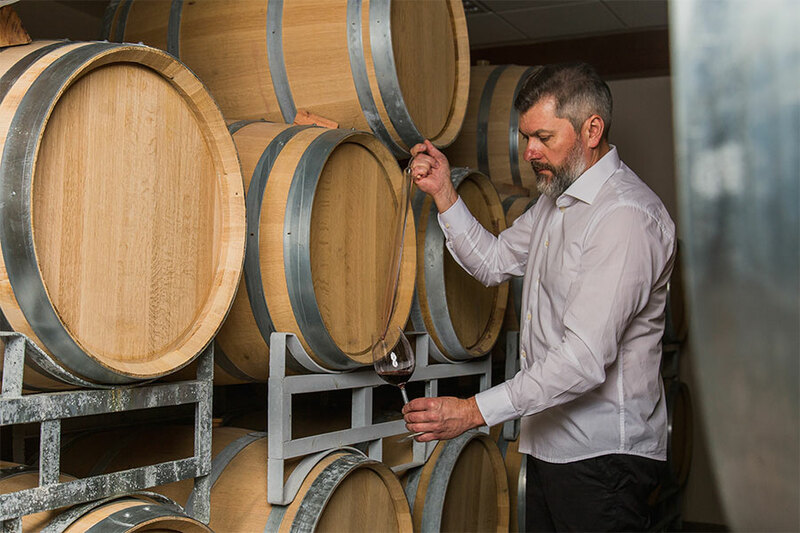 He is a Sommelier and loves traveling and visiting regions and wineries from all around the world, what brings us much knowledge and inspiration for the release of new products. Daughter of Eumar, has a degree in viticulture and oenology and specializes in wine marketing, a field she is passionate about. Due to her attention to detail, she focuses in the actions of the Enospaço and Viapiana Coterie. Son of Elton, and our newest member. Has great affinity for arts. He is responsible for developing our marketing and labels. Valdecir – acting in production, he is tireless in the search for perfection in each process. Eliane – responsible for the impeccable organization of our space. Taisy – welcomes our guests in Sundays and holidays. Bruna – welcomes our guests, in addition to being responsible for billing. João Inácio – our master cantinier since 1998, he is our right-hand man.